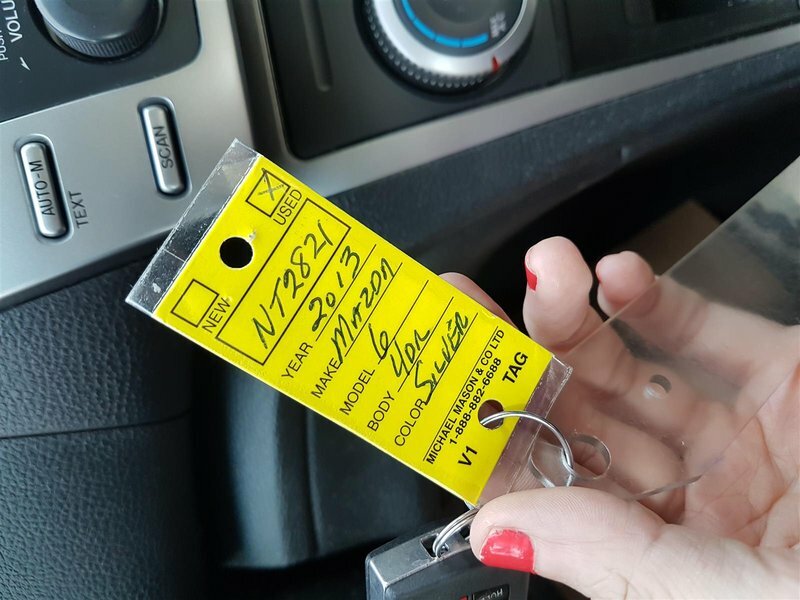 FULLY INSPECTED. 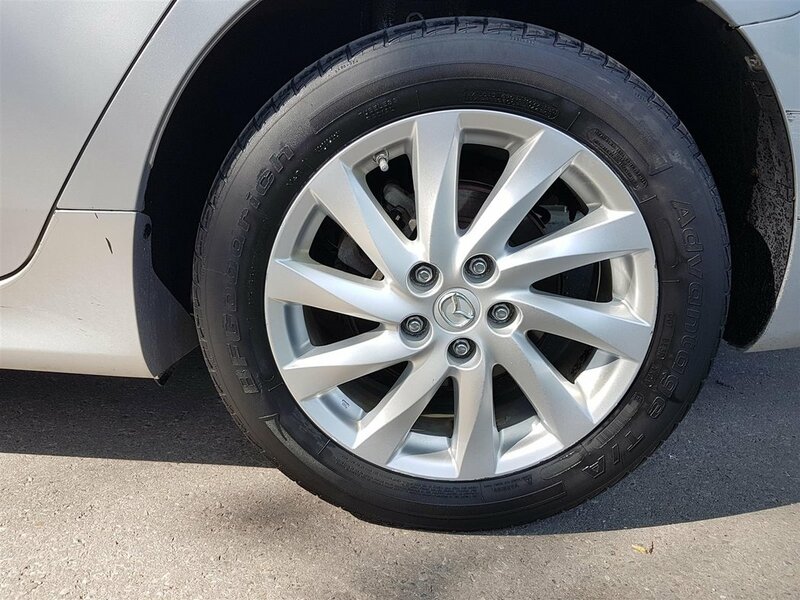 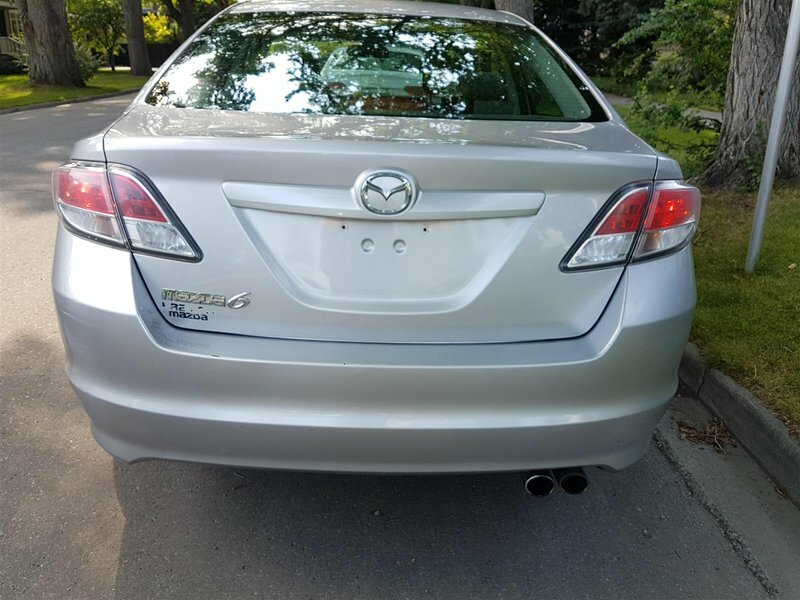 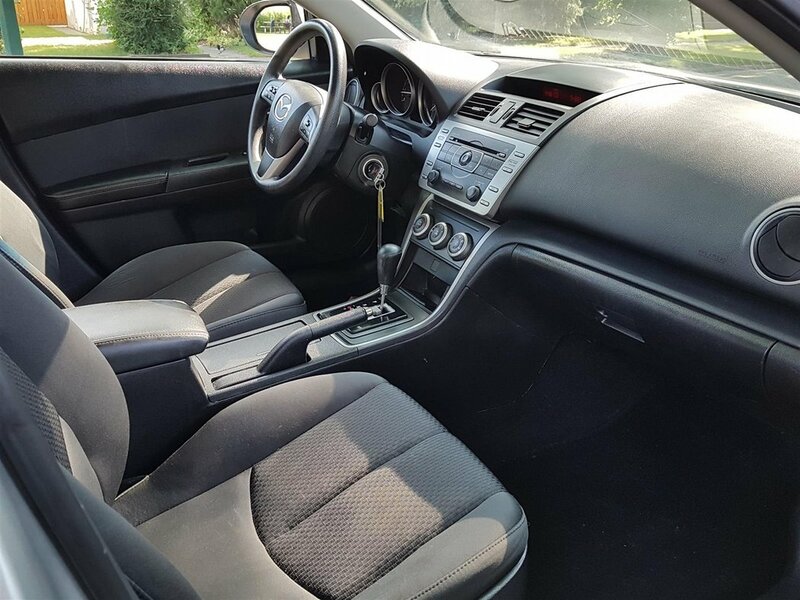 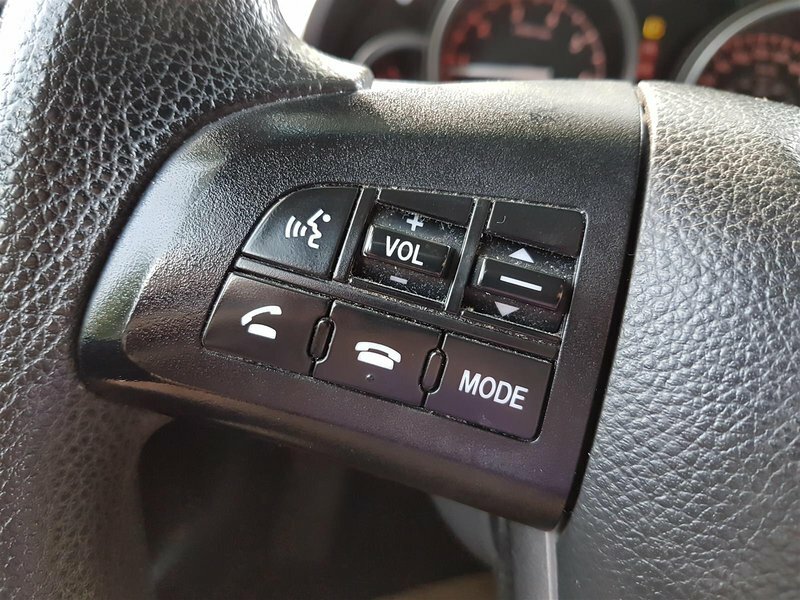 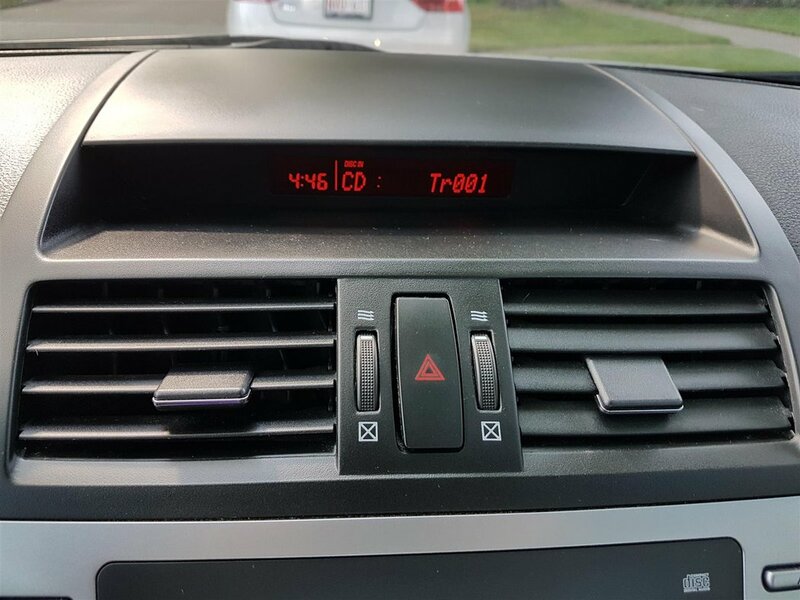 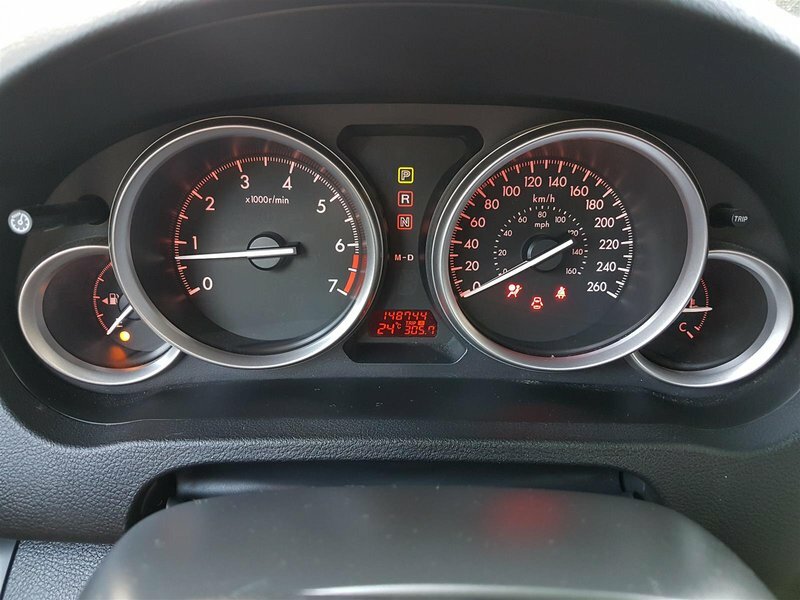 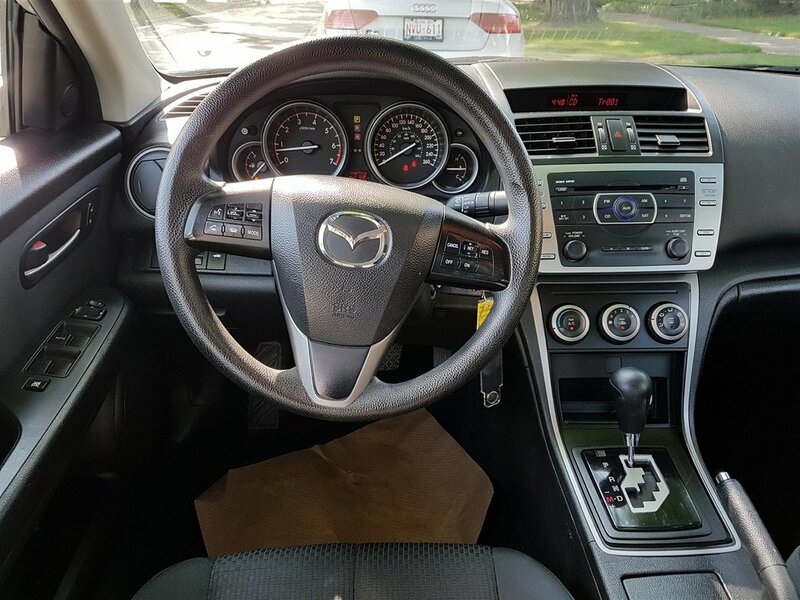 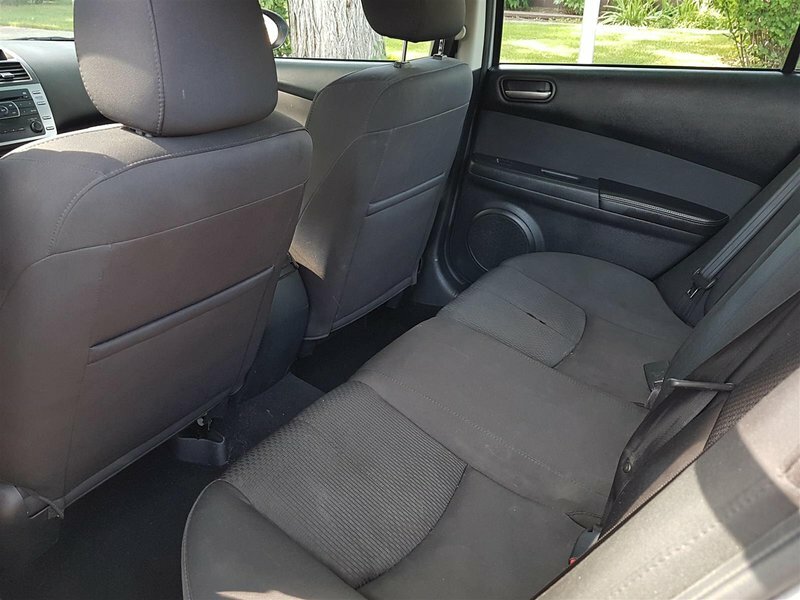 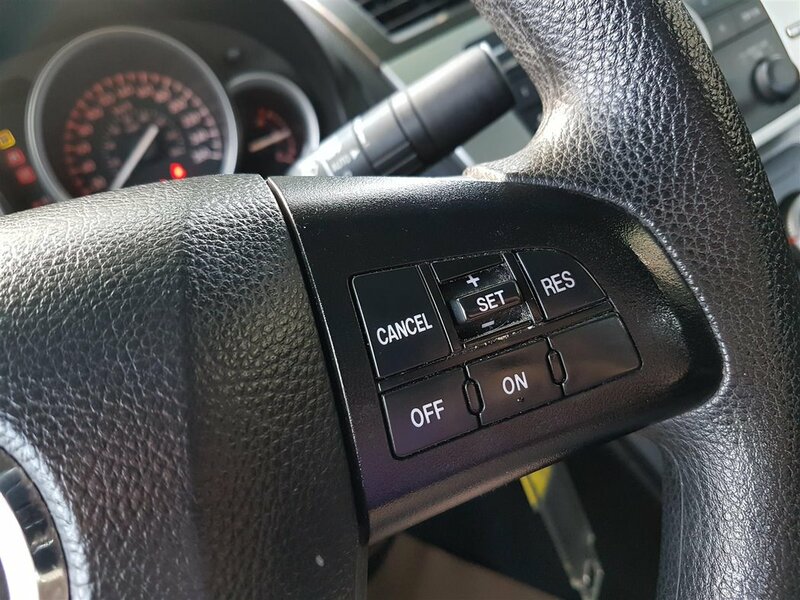 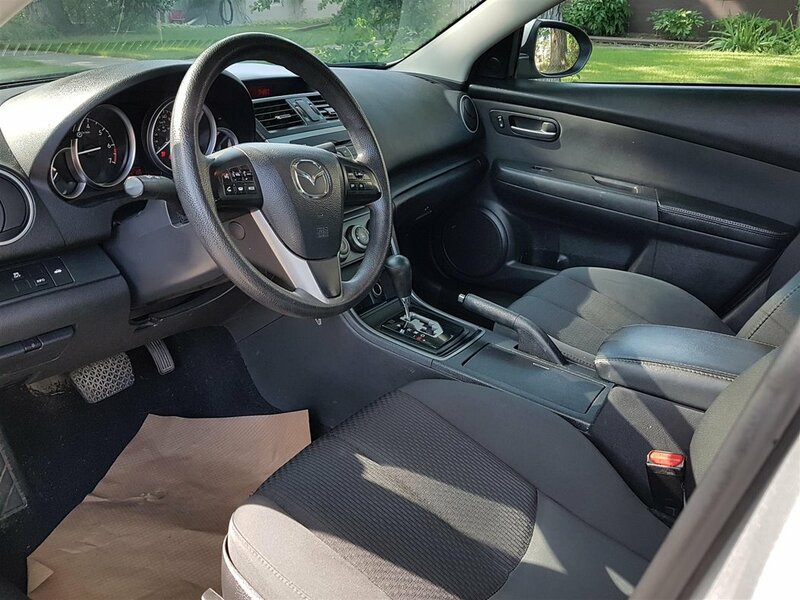 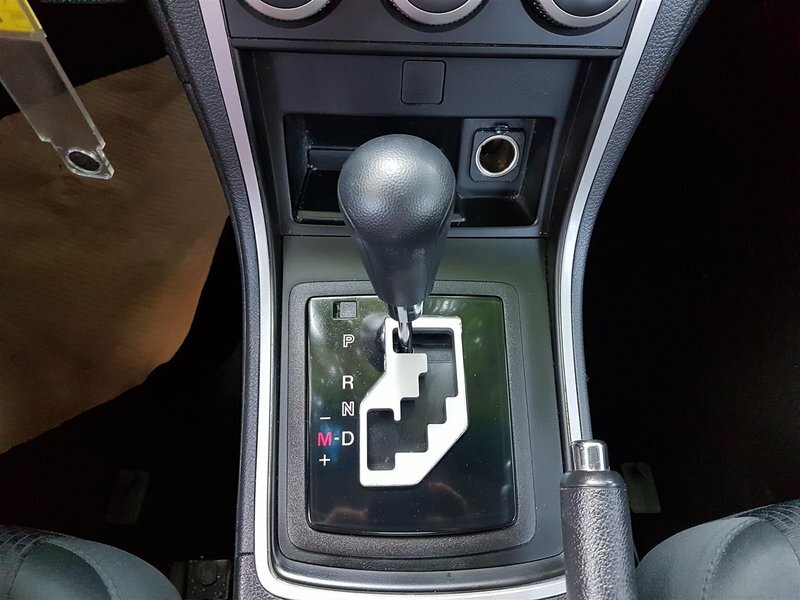 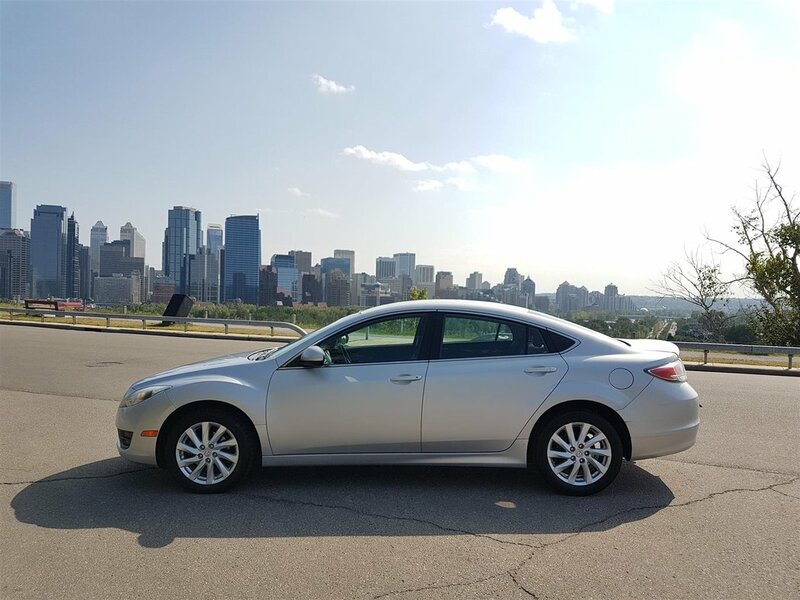 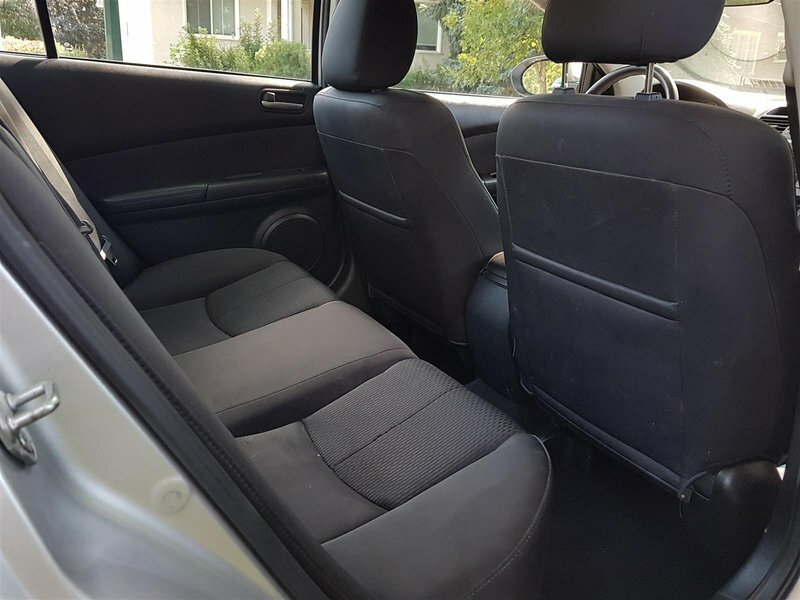 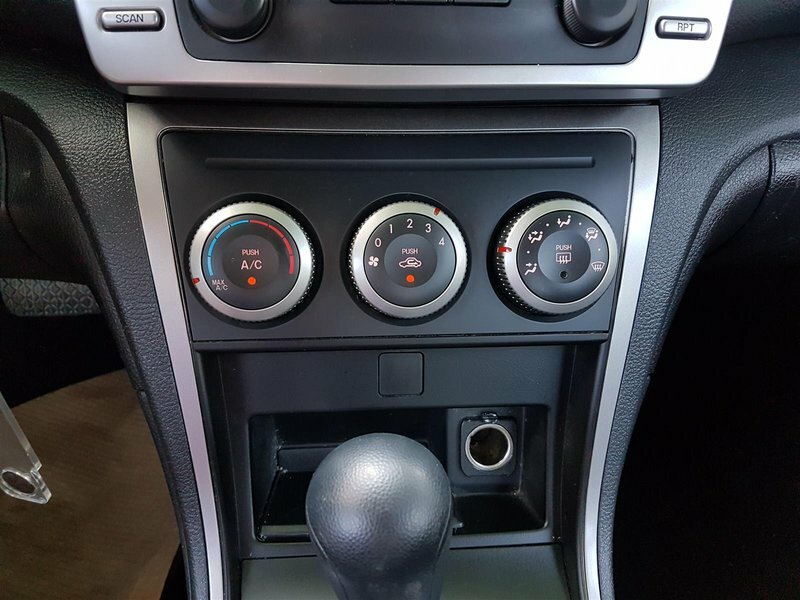 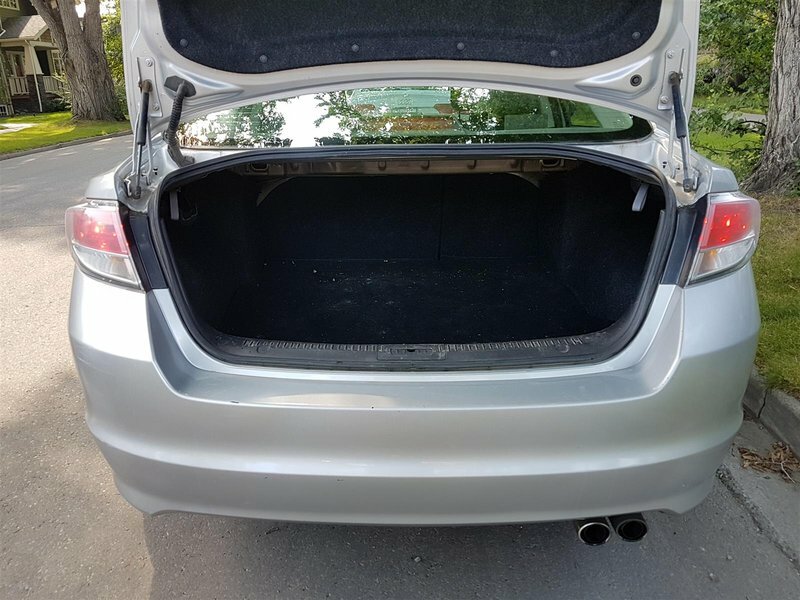 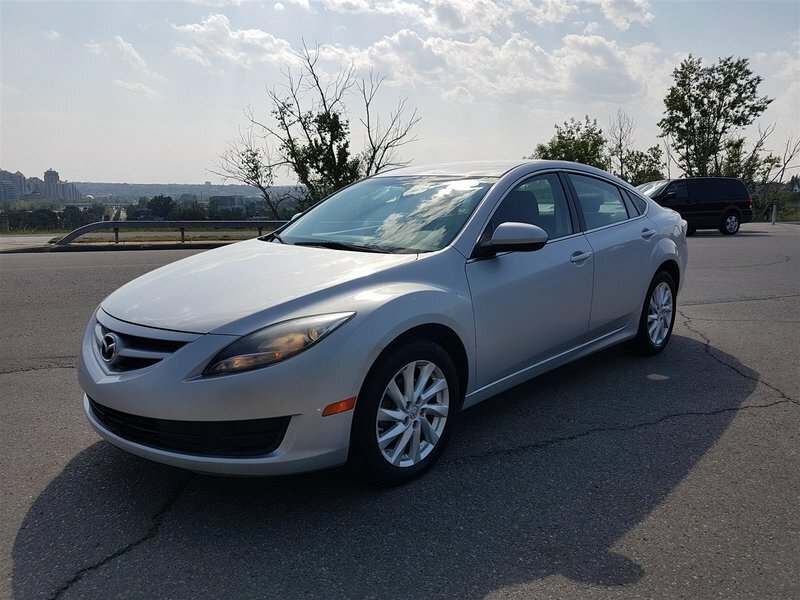 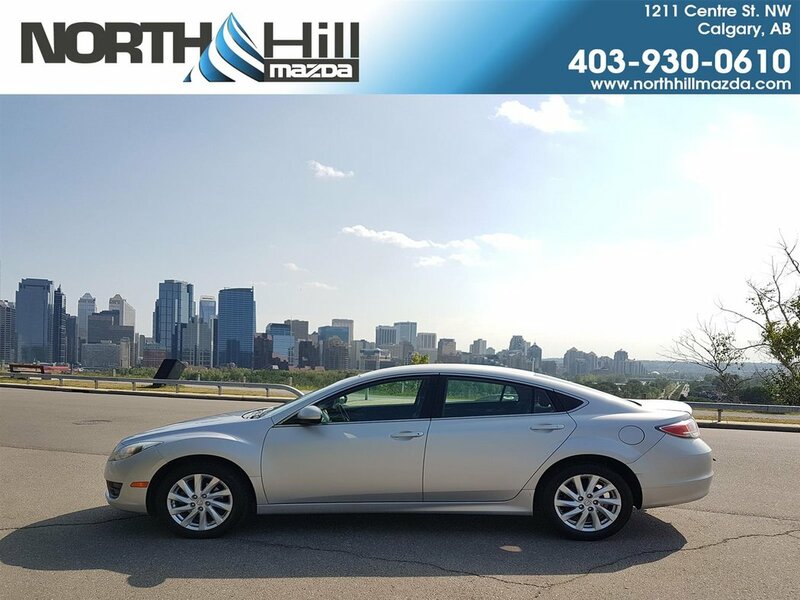 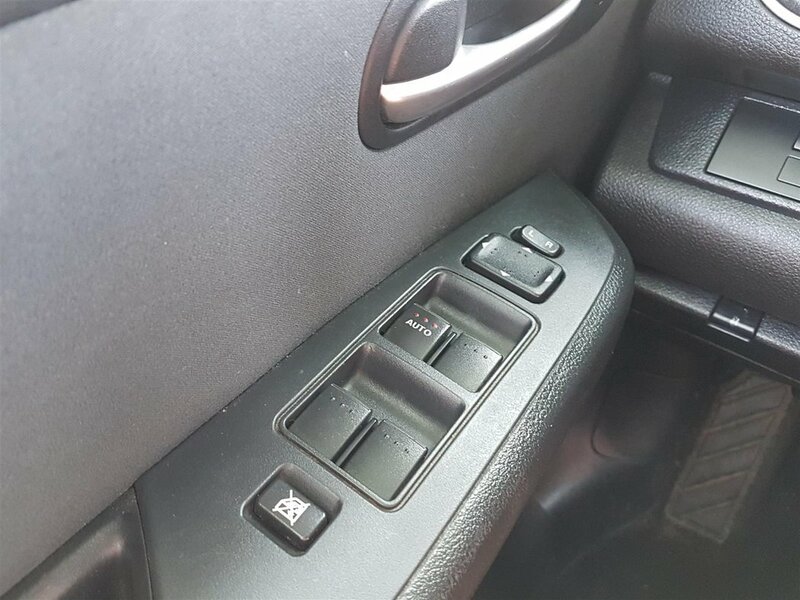 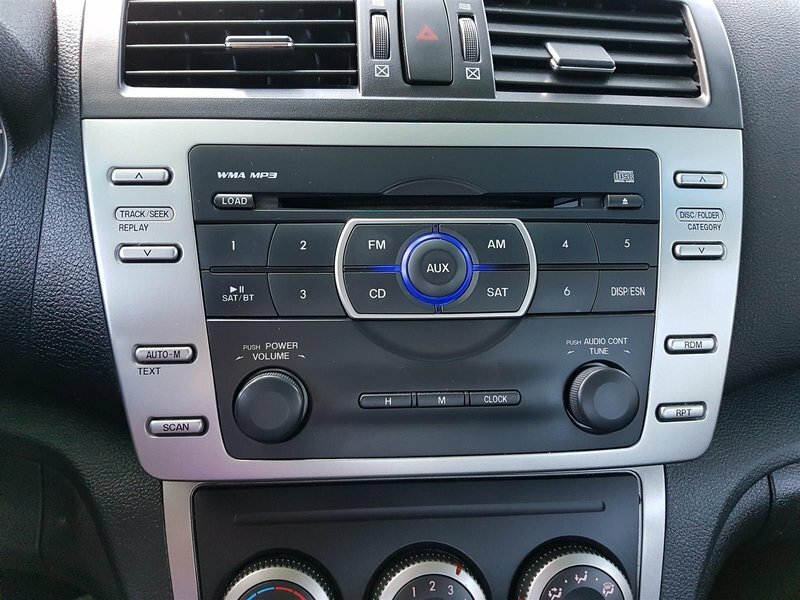 This well equiped 2013 Mazda6 GS comes with a automatic transmission, premium cloth heated seating and A/C, power windows and locks, The 2.0L engine under the hood is going to give you a fun spirited drive and return a combined average fuel economy of 8.8L/100 KM's. 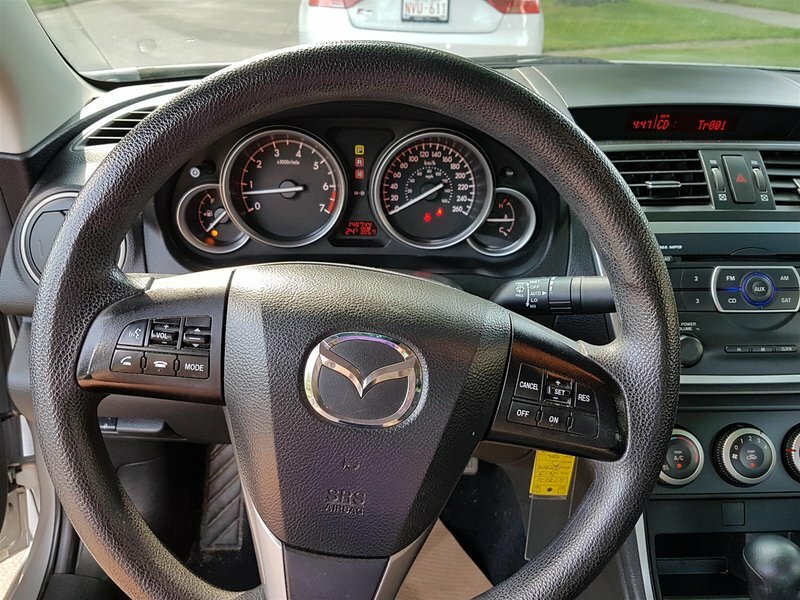 Your trade is a lways welcome at North Hill Mazda and financing at competitive rates are available, come visit us and test drive this world class Japanese import.